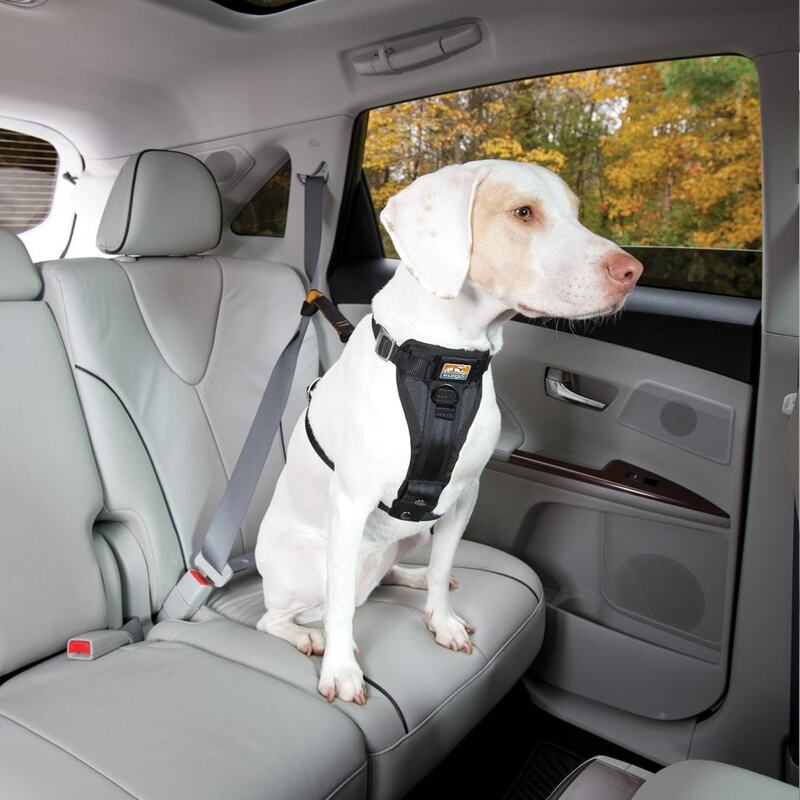 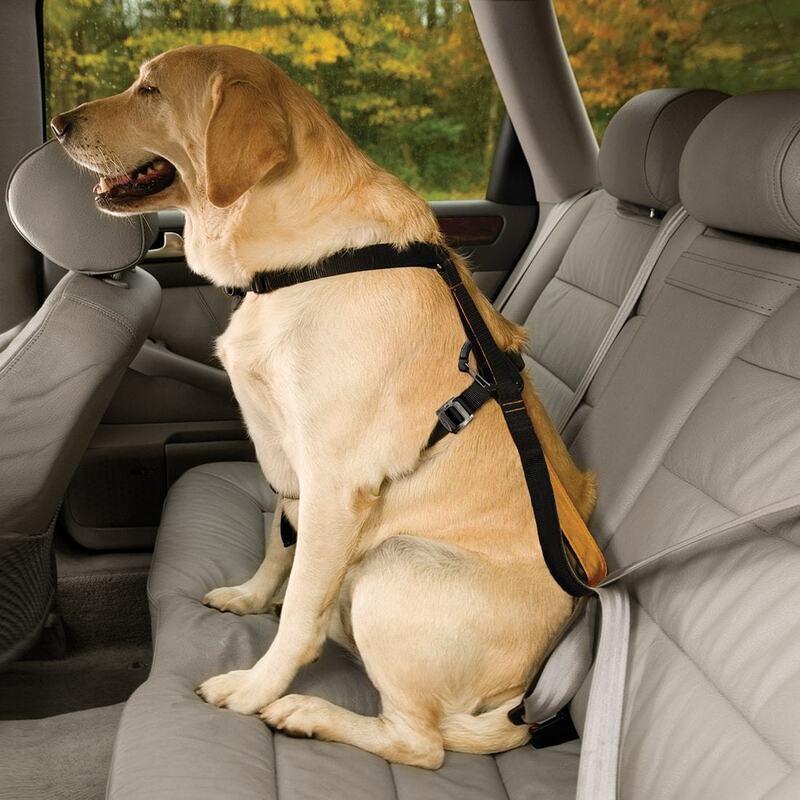 This crash-tested dog car harness keeps you and your pup safe while driving. 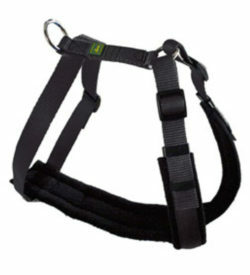 It has been designed as a dog safety harness, not a converted walking harness. 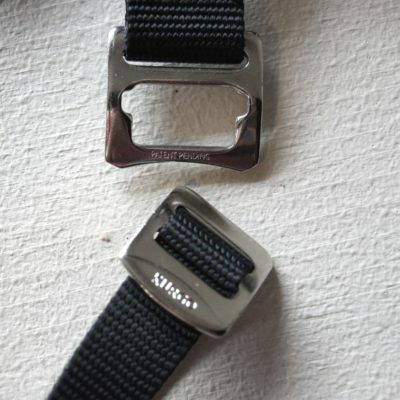 The all-steel Nesting Buckle System is based on the engineering for harnesses used by rock climbers and linesmen ensuring strength and safety. 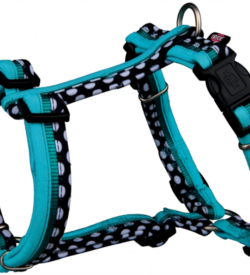 With five adjustments points, it’s easy to get a near custom fit for any dog, regardless of size and proportions. 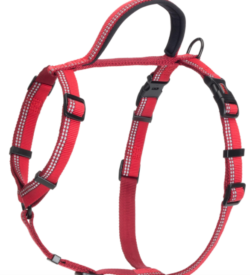 The chest pad reduces stress on the trachea and sternum while dispersing kinetic energy across the chest of the dog. 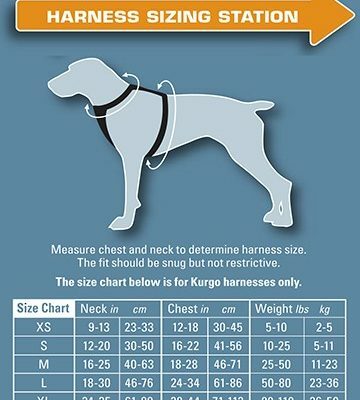 This is important during those rare, but dangerous impact crashes. 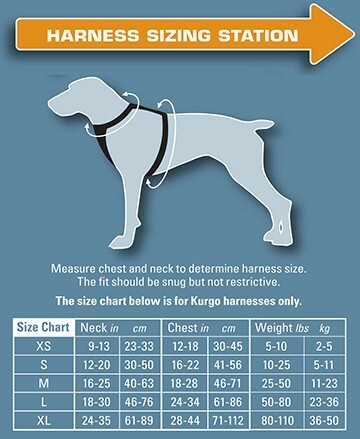 Because it’s designed with comfort in mind, our Enhanced Strength Tru-Fit HarnessTM can also be used as a no-pull walking harness. There’s a halt ring on the front chest plate. 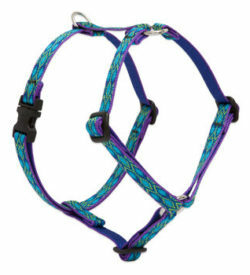 If your pup tries to pull, it will just turn him around effectively training him that pulling will get him nowhere! 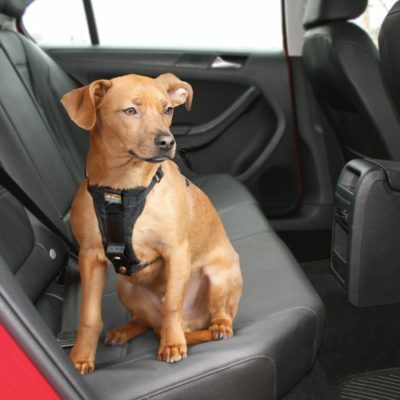 For maximum crash protection and to limit excursion, you should use the included carabiner to attach the harness to you car seat belt system. If your dog cannot tolerate this level of restraint, you can also use the included 10-inch dog seat belt tether to provide a bit more range of movement.